The abba Tool Tray is a perfect add on to the abba Superbike stand. 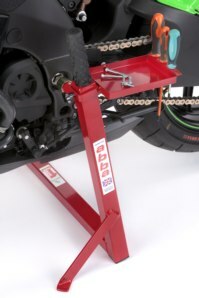 It fits in a convenient position on the Superbike Stand in the centre of the bike which is perfect for storing all your nuts, bolts, tools and even a beverage when working on your bike! Note: Only suitable for abba Superbike stand. 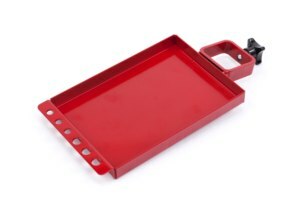 Click here for Sky Lift Tool Tray. No Tools included. One of those simple products you wonder how you did without one for so long. Will fit either side of the abba Superbike Stand. 6 holes for storing Screwdrivers/Hex keys etc. Very quick and simple to fit and remove. 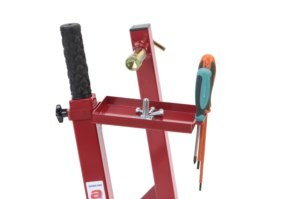 Tray area is perfect for larger tools, bolts and fixings. 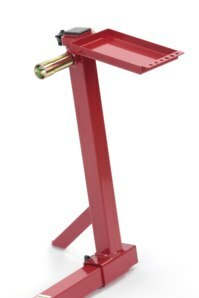 Can you fit the Tool Tray to both sides of the superbike stand? 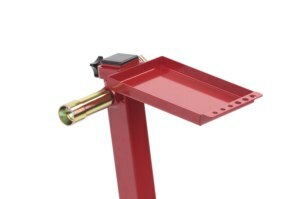 Yes, the tool tray will work on both sides of the superbike stand, with the tray pointing to the rear of the bike on either side. 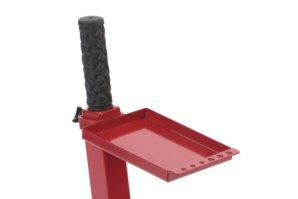 What is the size dimensions of the Tool Try? The inside tray dimensions are 170mm x 115mm. 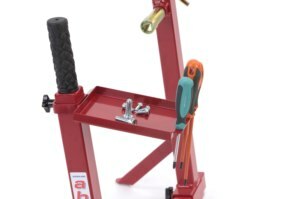 Got a Question about the abba Superbike Tool Tray? If you would like to ask us a question about the abba Superbike Tool Tray, simply fill in the form below and we will contact you within two working days. 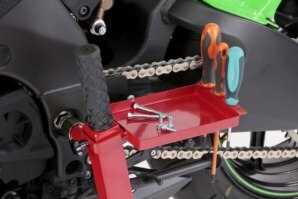 Want to tell a friend about the abba Superbike Tool Tray? 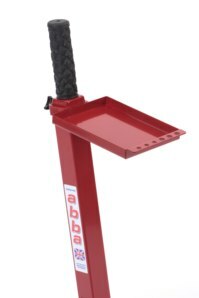 Alternatively fill in the form below and we will send an email on your behalf to your friend, with a link to this page all about the abba Superbike Tool Tray.